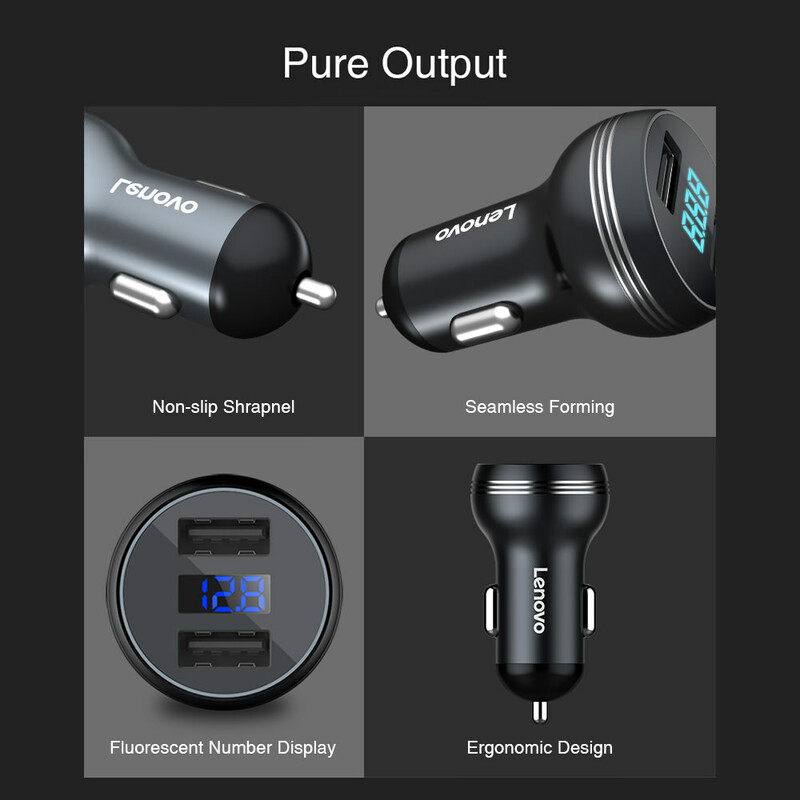 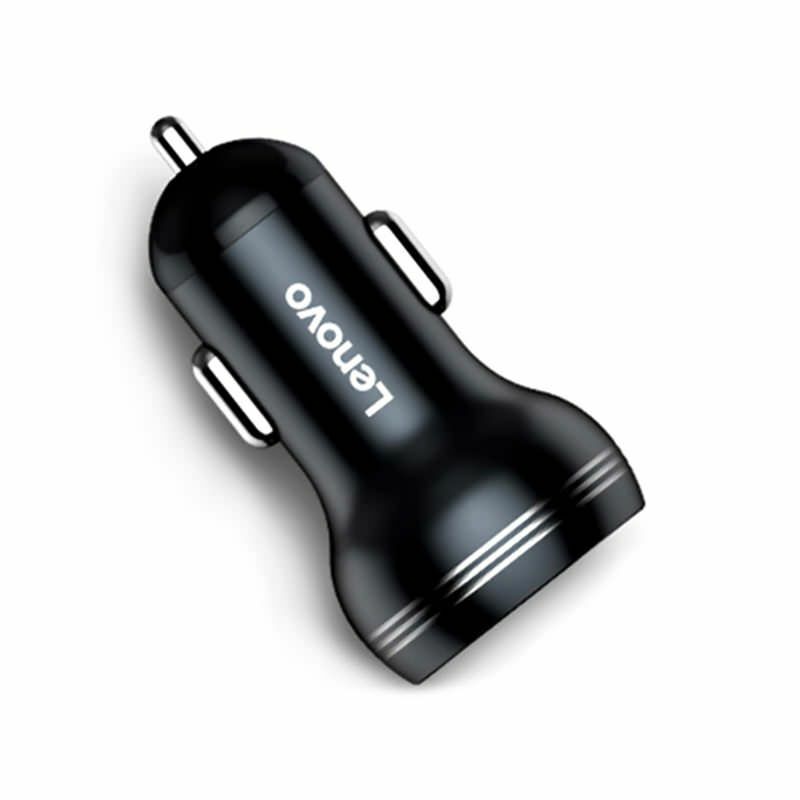 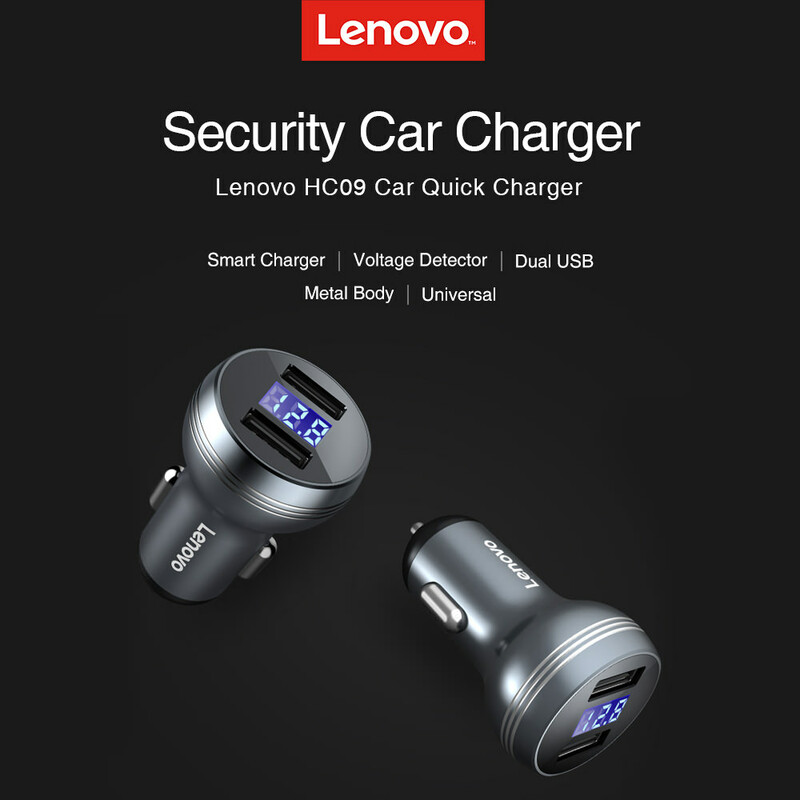 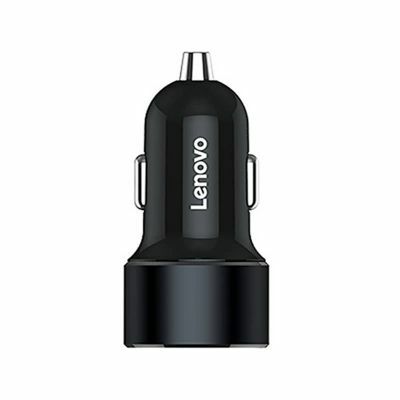 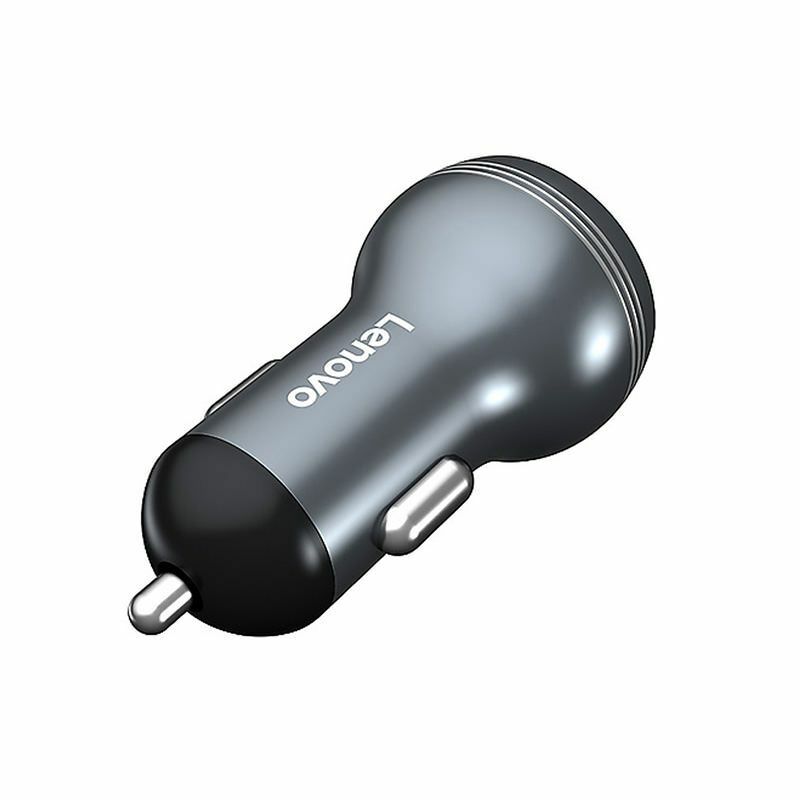 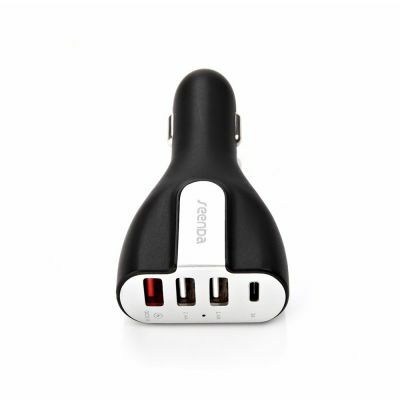 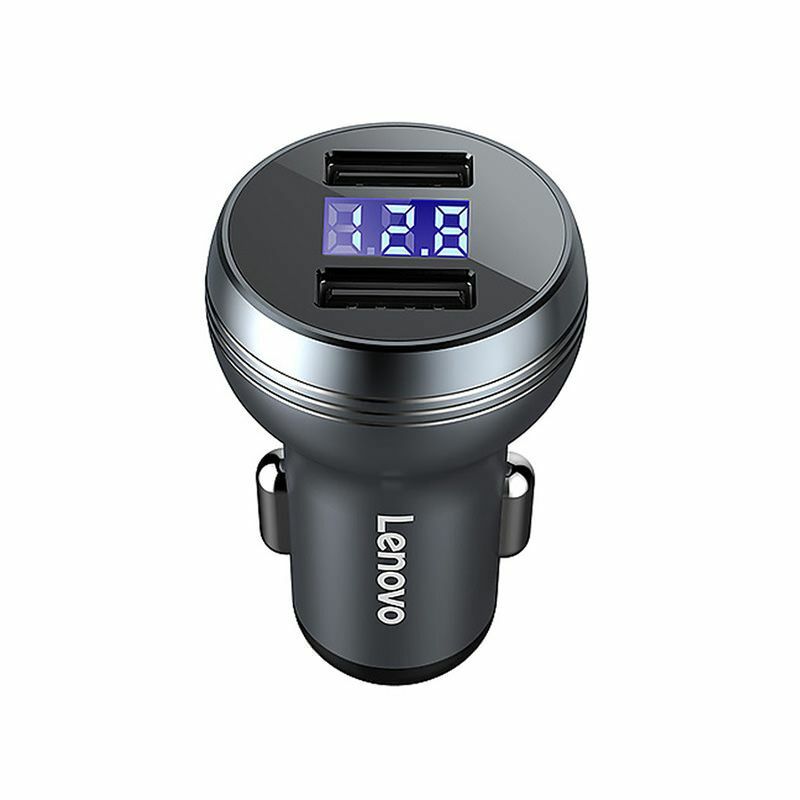 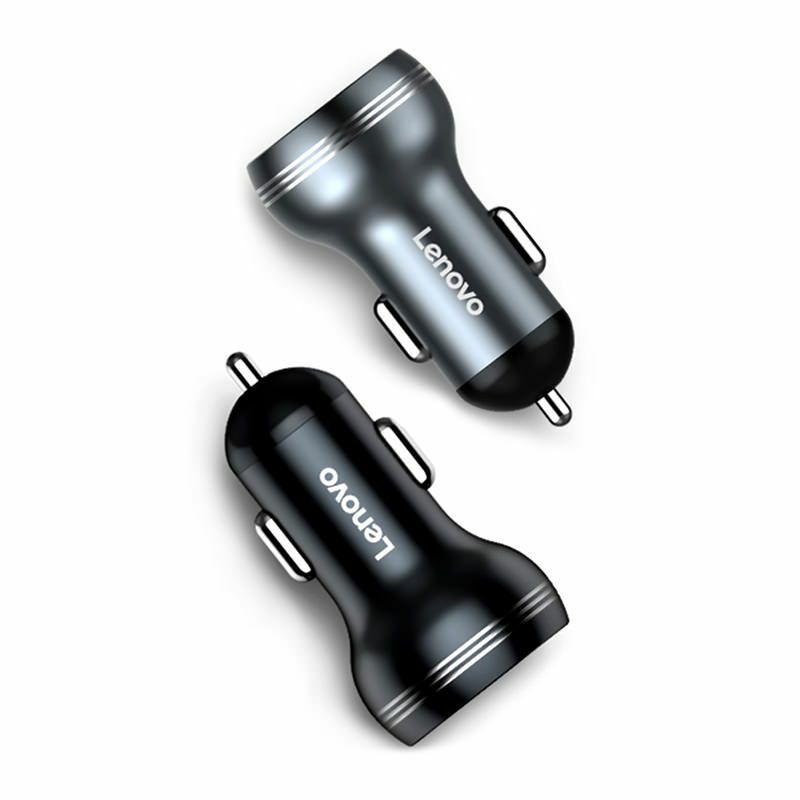 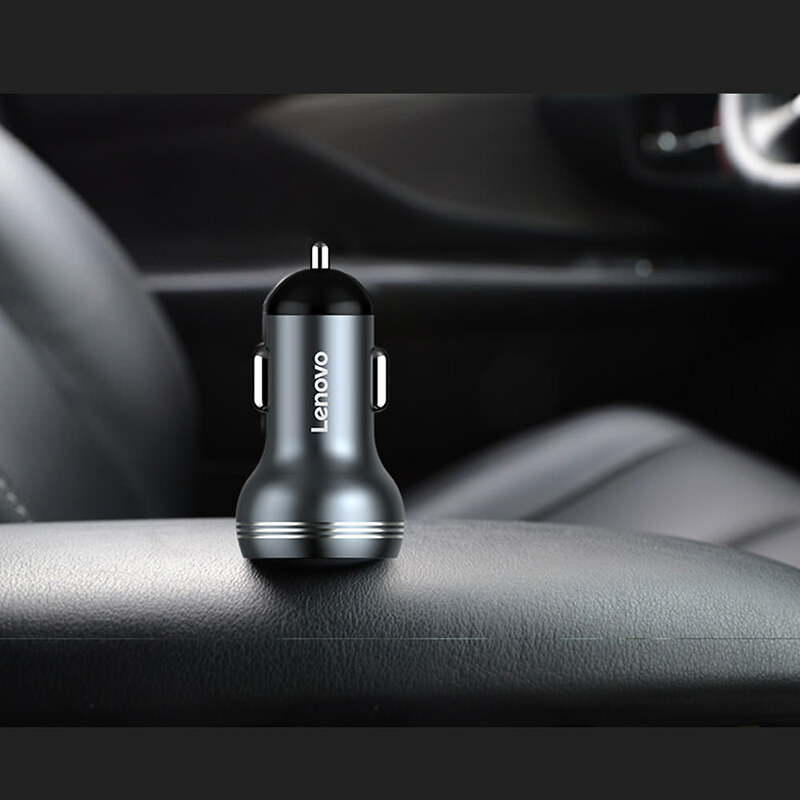 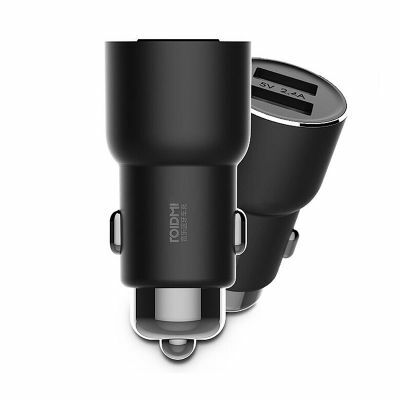 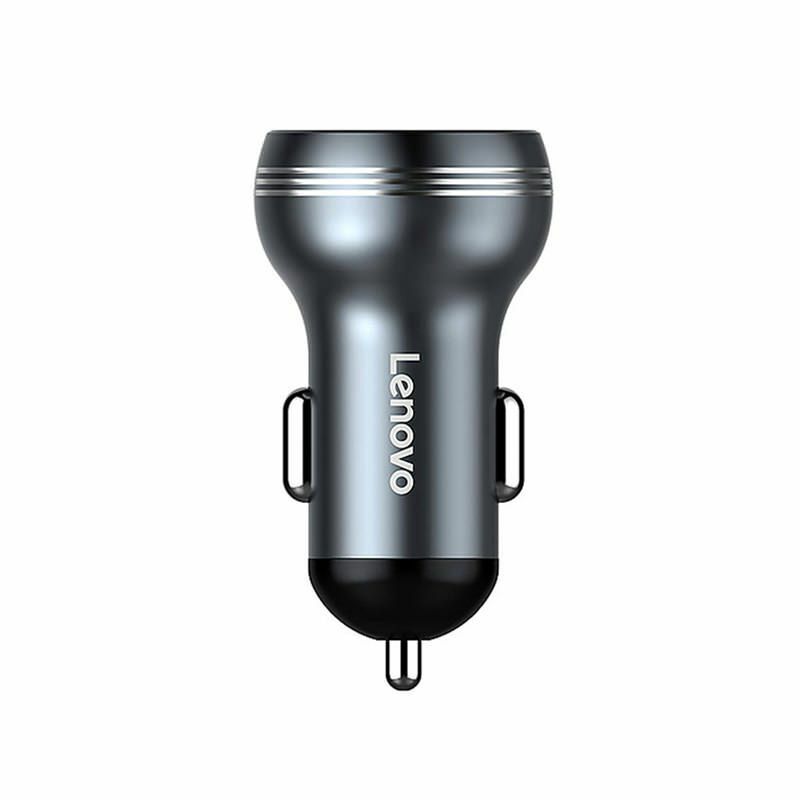 Lenovo HC09 Smart Car Charger is a Metal DC 12-24V Dual USB Charge Digital Screen Display Voltage Smart warning Car Charger. 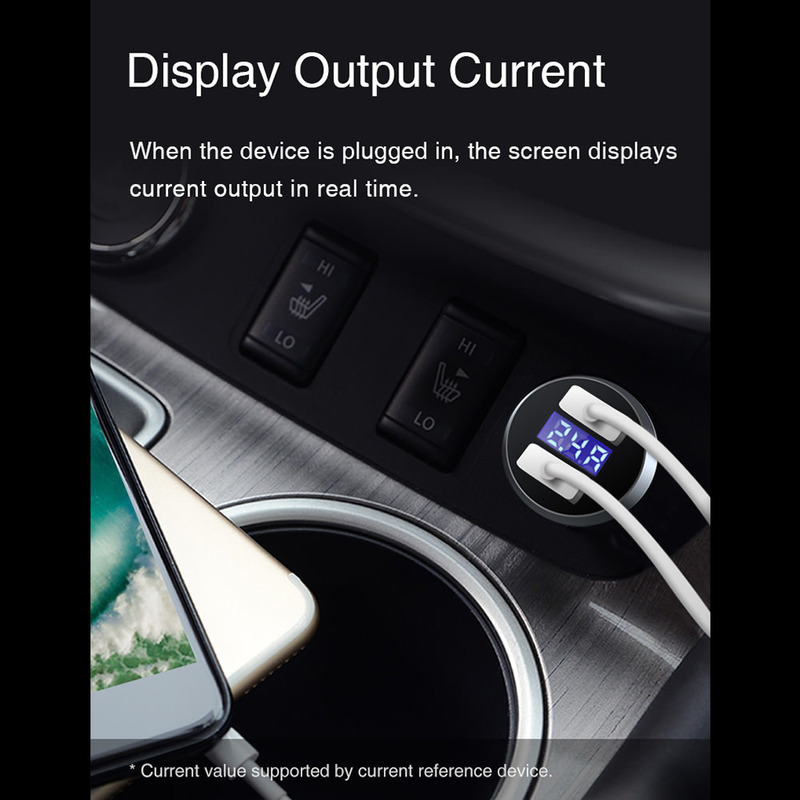 It displays input voltage and output current. 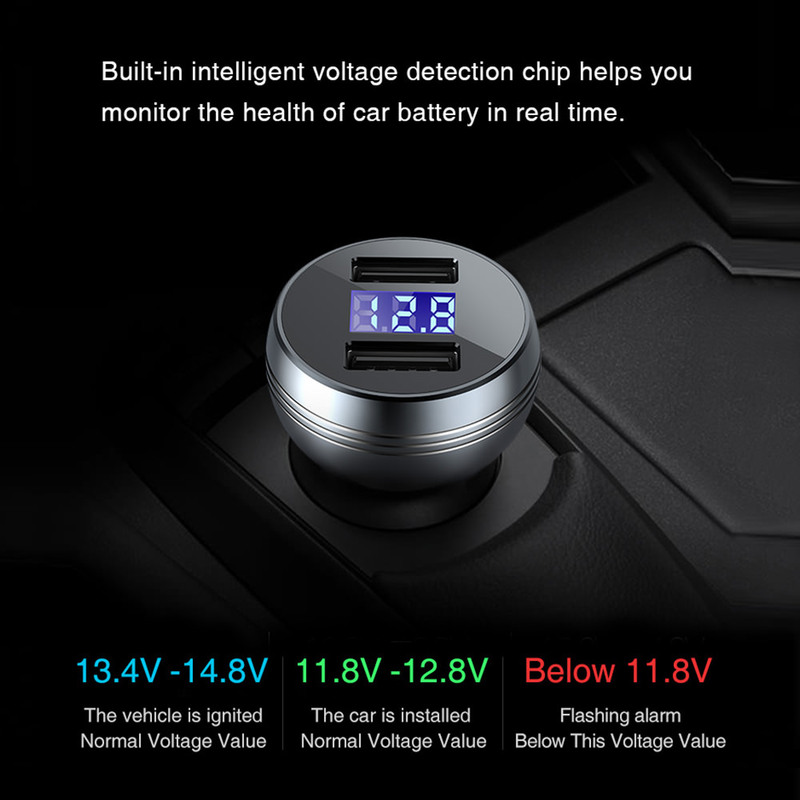 When the voltage is less than 12V or greater than 27V, the display shows the voltage and flashes red to remind the voltage abnormality. 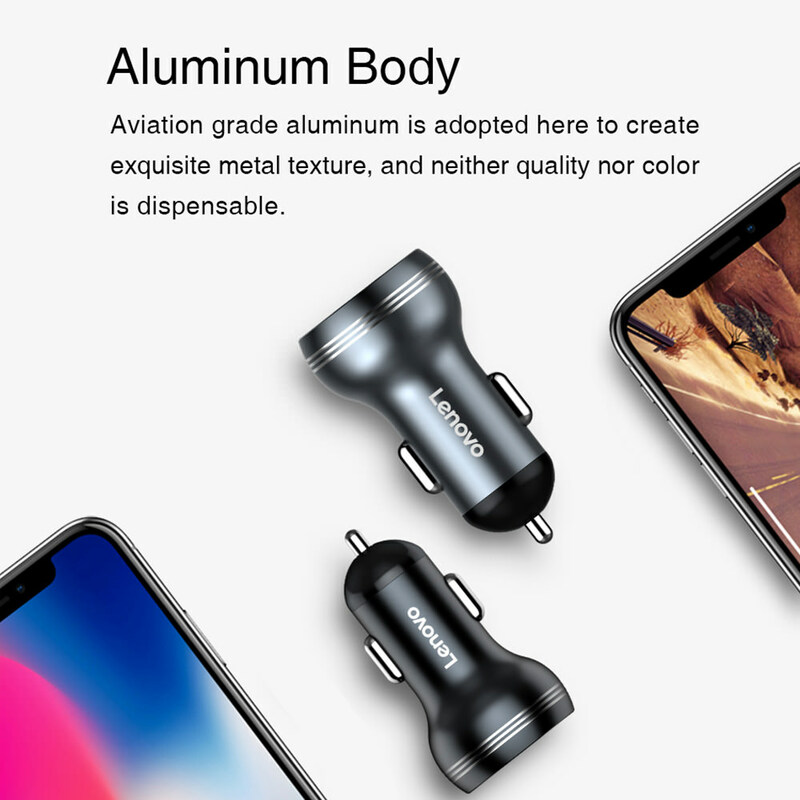 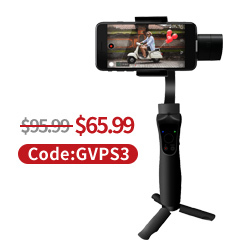 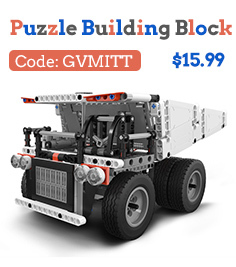 ● Compact aircraft-grade aluminum-magnesium alloy body with a scratch-resistant finish to always keep it looking new. 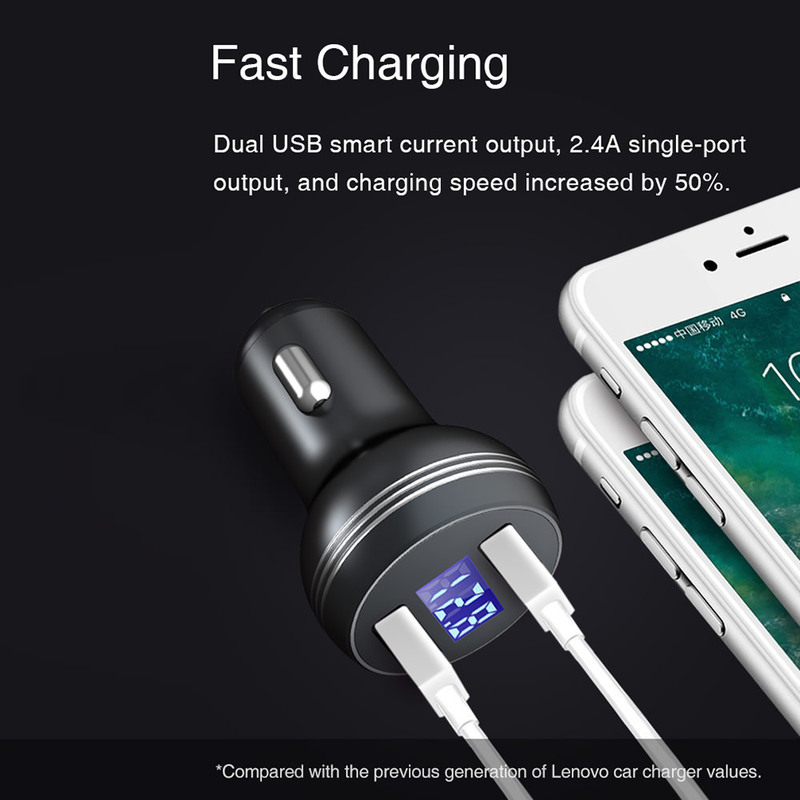 ● DC5V 3.4A Dual USB Fast Charge Intelligent Current. 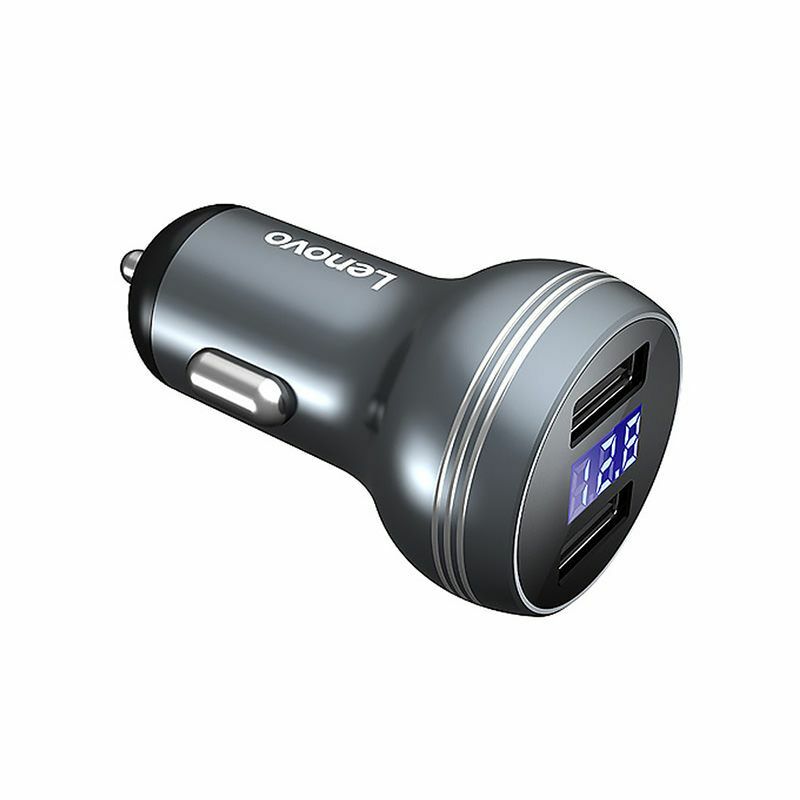 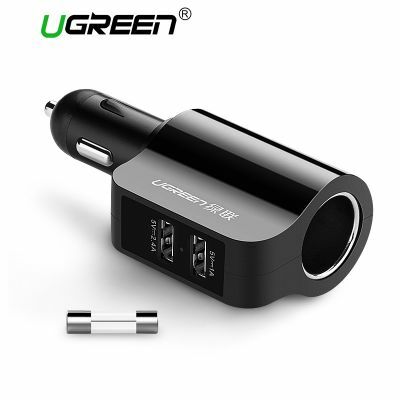 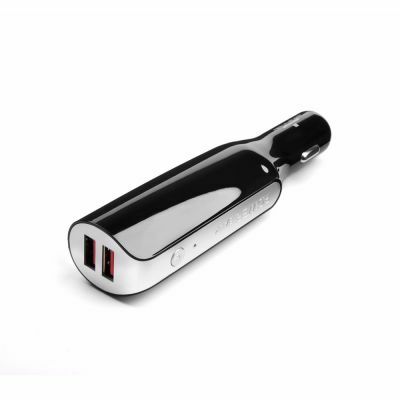 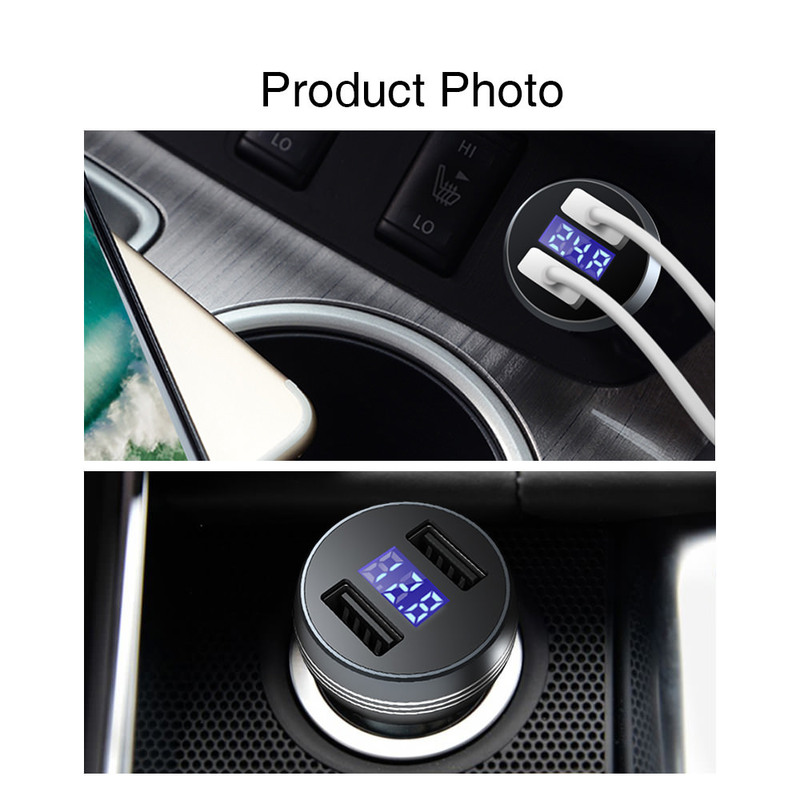 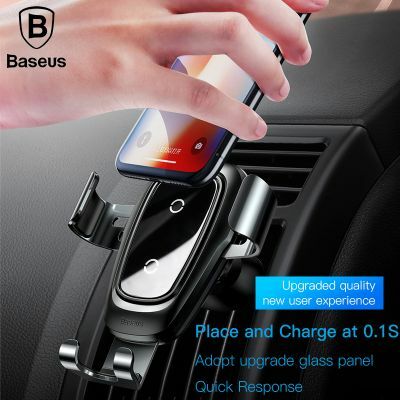 Car Charger Car Cigarette Lighter Two in One. 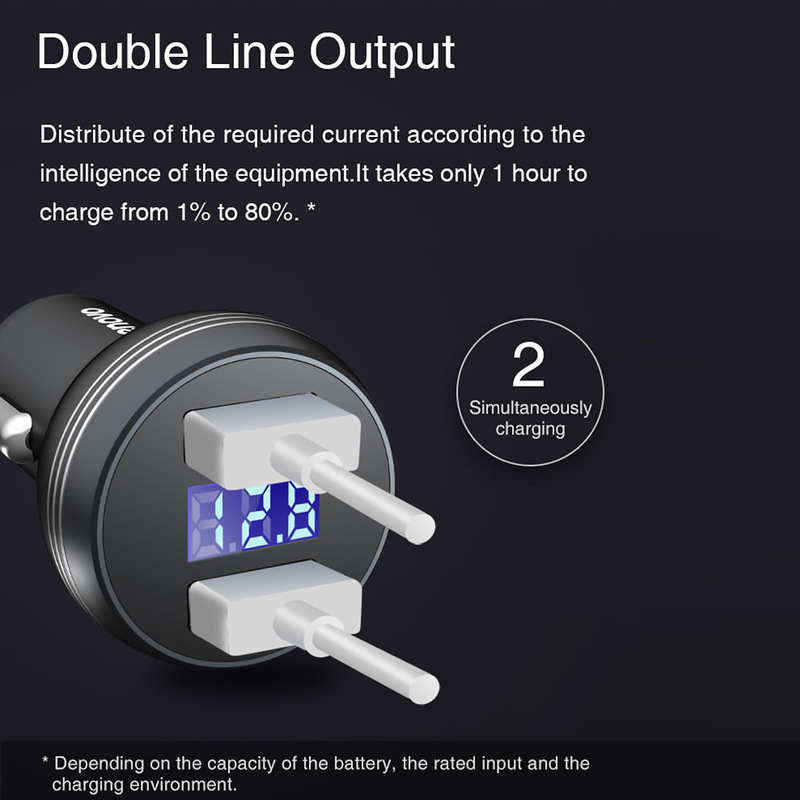 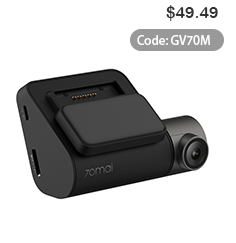 Quick charging for your devices. 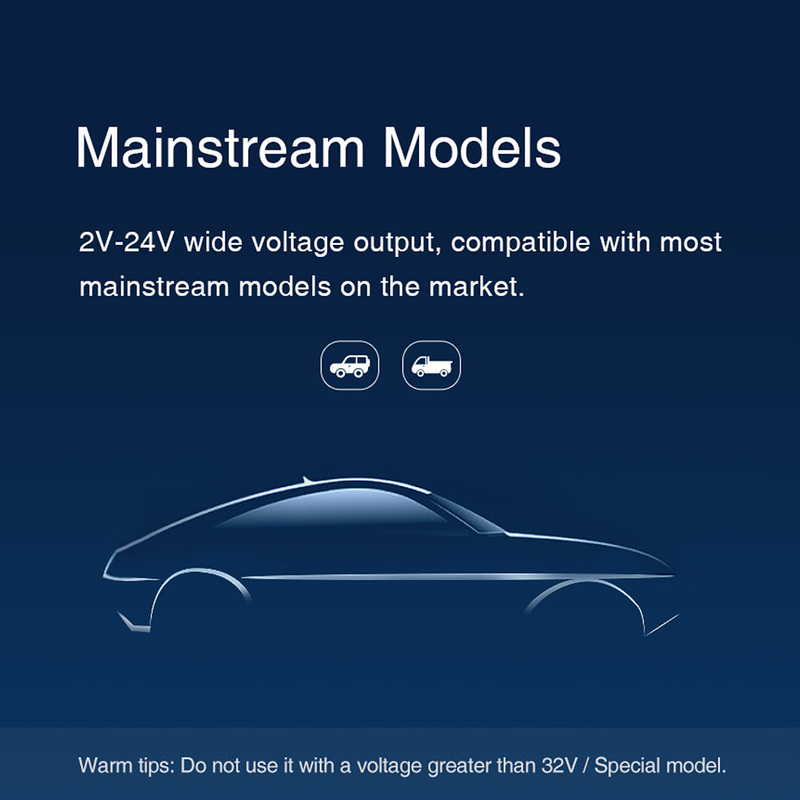 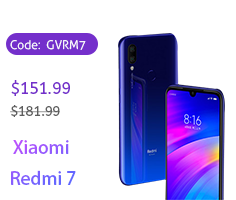 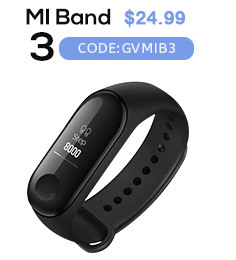 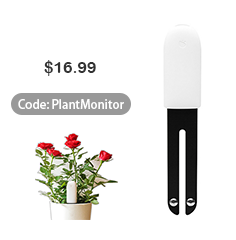 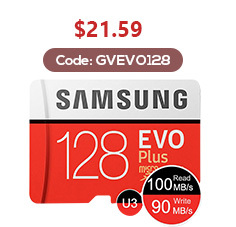 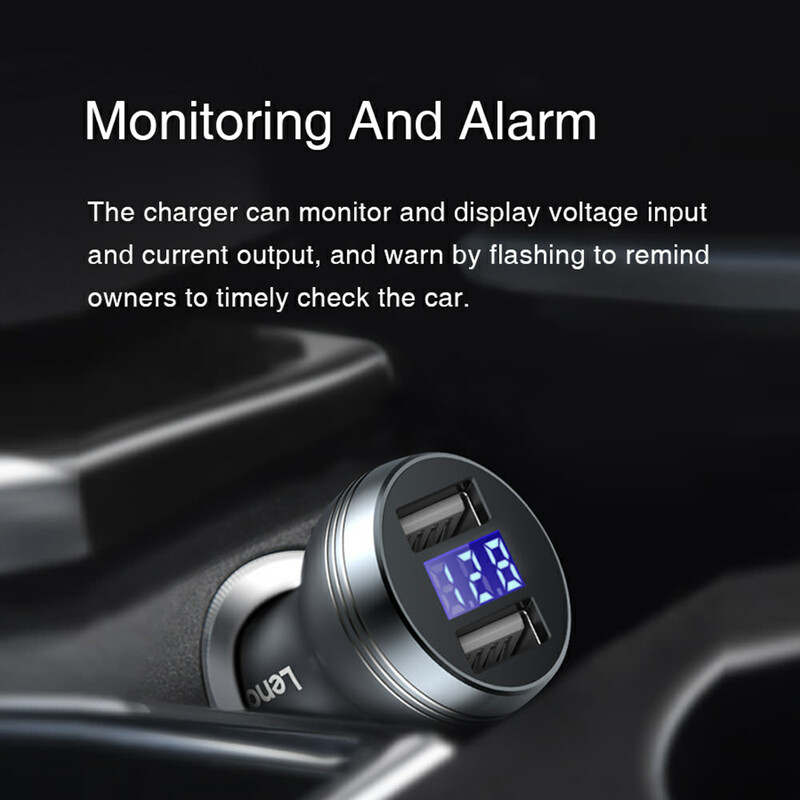 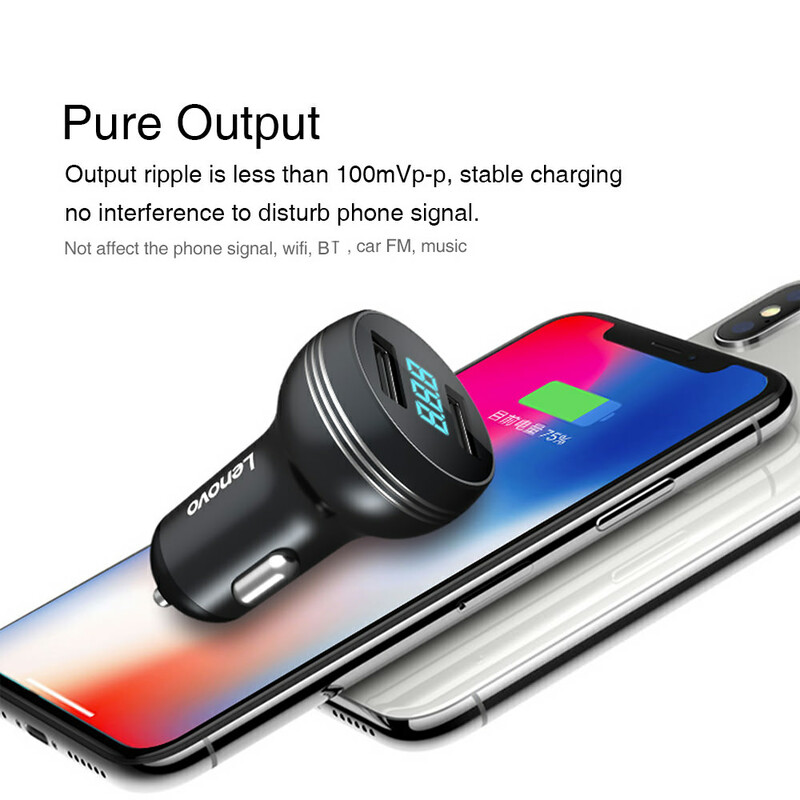 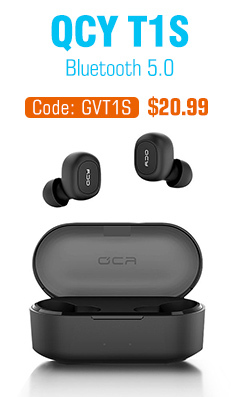 ● With both display and alarm functions, not only monitors the input voltage and input voltage in real time, but also flashes when the voltage is abnormal. 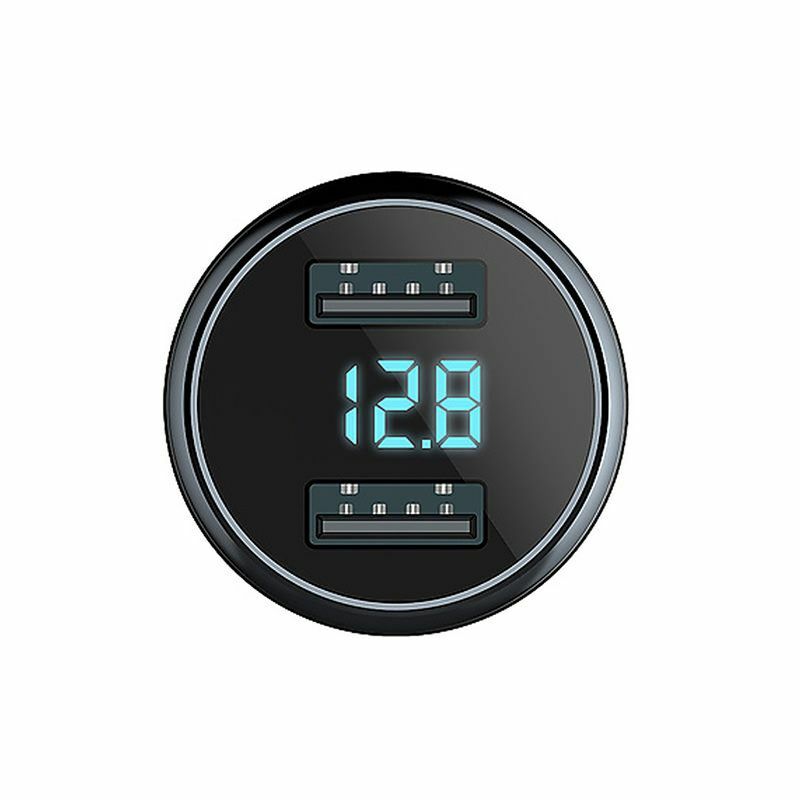 ● Real time output current display. 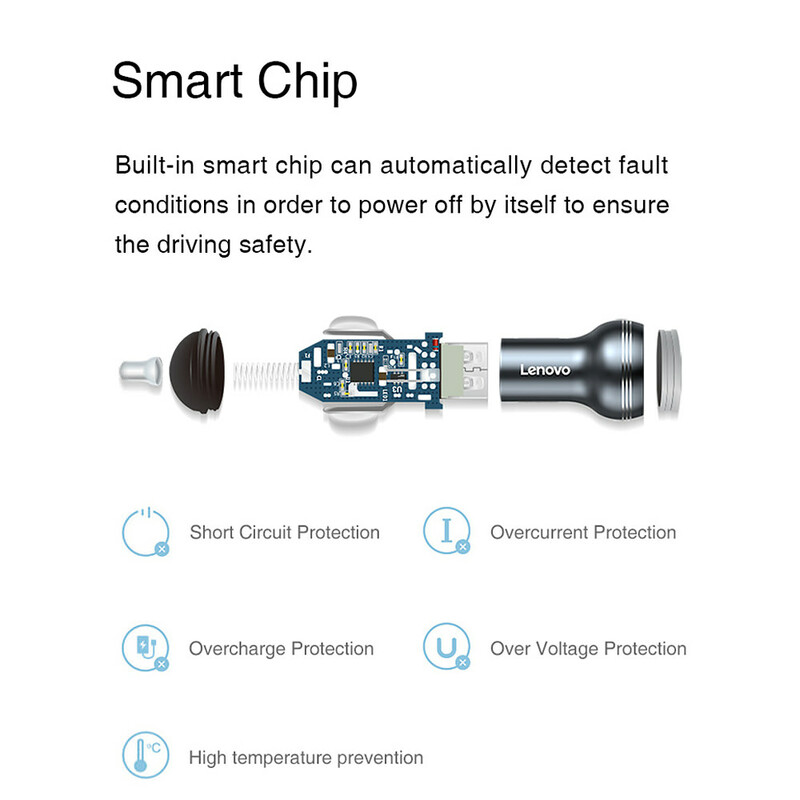 Built-in smart chip, automatically monitor fault conditions, and then it will power off, so can make the driving safety. 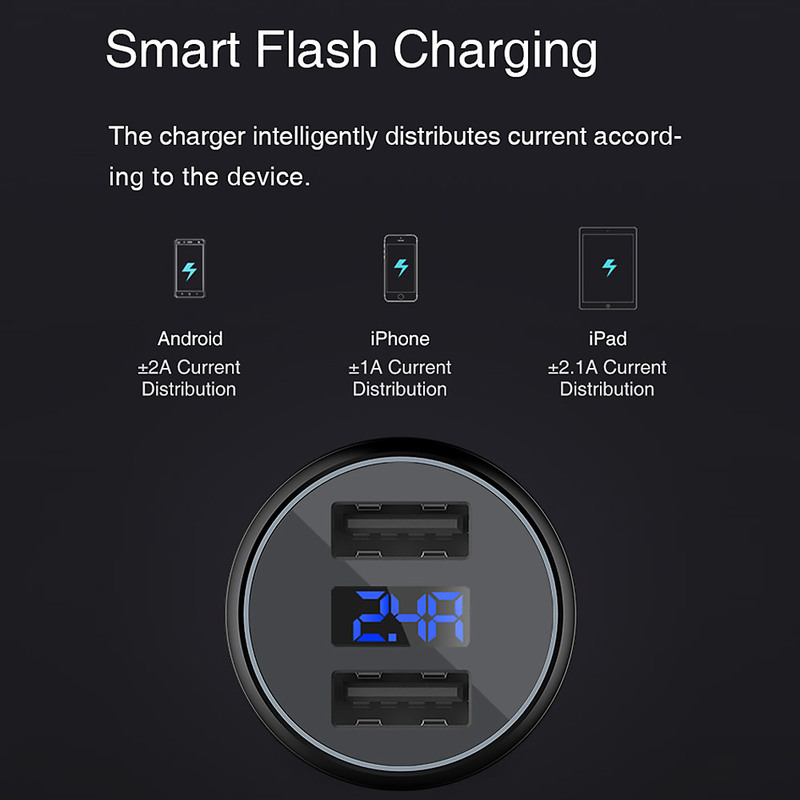 ● Premium circuitry with built-in high-temperature, over-charging, and short-circuit protection guarantees a safe charging experience.